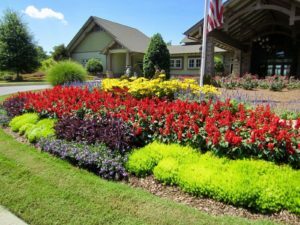 Simply Flowers, Inc.has been sweeping awards for their garden designs for years. 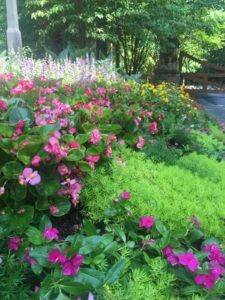 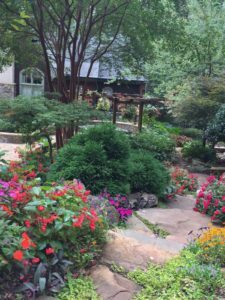 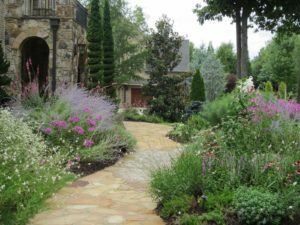 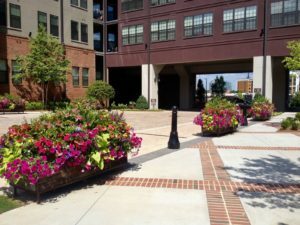 The Metro Atlanta Landscape and Turf Association (MALTA) hosts the annual Professional Landscape Awards to honor exceptional designs and installations. 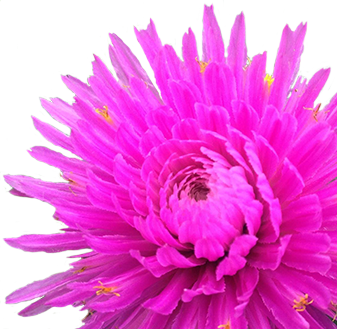 Simply Flowers has won awards on 100% of their entries, consistently the highest awards given. 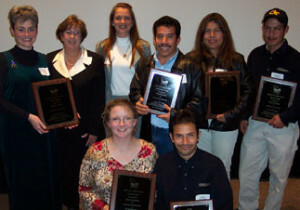 Through 2007, the Grand Award was the highest honor a firm could receive, followed by Distinction, and then Merit. 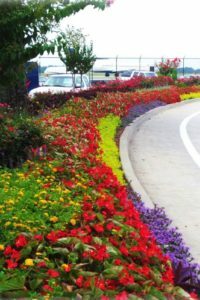 Starting in 2008, Judges’ Choice Awards were designated to the one Grand Award project in the installation, maintenance, and seasonal color categories that “WOW”ed the judges. 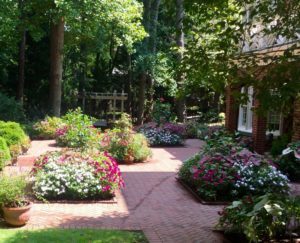 Schedule a site visit today to get started!